Bonita: Camilla pitched me the idea after being inspired by the dog trainer on the set of her award-winning short film, Dog Breath. She said what if there was a “werewolf apocalypse” and a cop who happens to be good with dogs turned out to be even better with werewolves? Of course, I thought it was an awesome idea. Actually, Camilla had me at the title. I laughed out loud and said let’s do this. 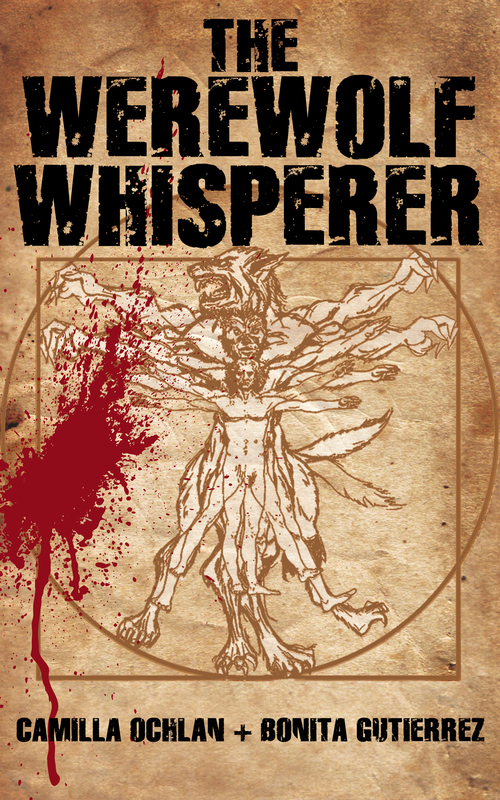 Camilla: The Werewolf Whisperer is a genre bender because it has elements of urban fantasy and science fiction with an edge of dark humor. We used to describe the story as a cross between Shaun of the Dead and Supernatural, but as the series progresses, there’s also a healthy dose of Planet of the Apes. Bonita: Well, since we’re a writing team, scheduling gets a little more tricky. Camilla teaches and I run my entertainment business from home, so being in the same room together doesn’t always happen. Thank Apple for FaceTime. We do a lot of online chatting. But we do try to be physically in the same place at least one day a week. That’s when we go over chapters and split up the next week’s work. Camilla: The first book took us a little over a year, but we built up to writing the novel by writing a web series. We were actually just a couple of actresses who wanted to create a project to act in. 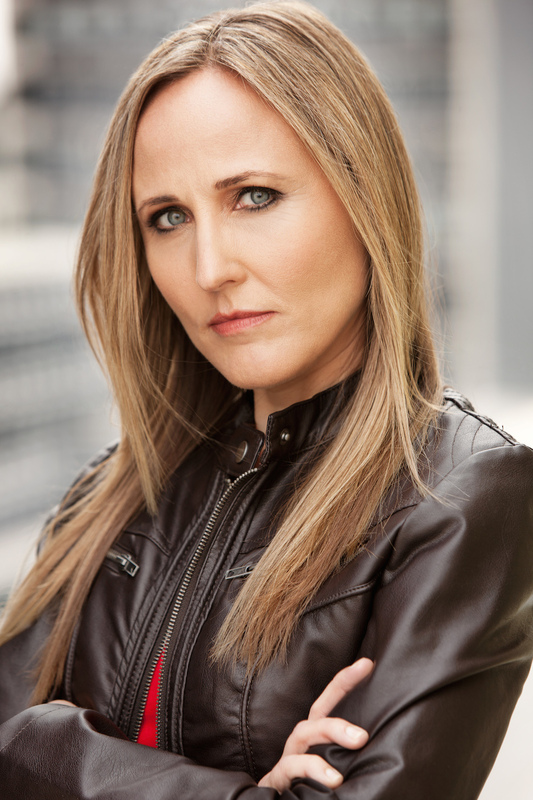 We’d both written scripts, so the web series was a natural progression from acting to writing and producing. What is more unusual is that, once we realized our story had outgrown our budget, we didn’t scrap the idea and move on. We buckled down and wrote the first novel. So it was really more like a year and half between conception and publication. Bonita: I didn’t know I’d be a writer let alone a novelist. 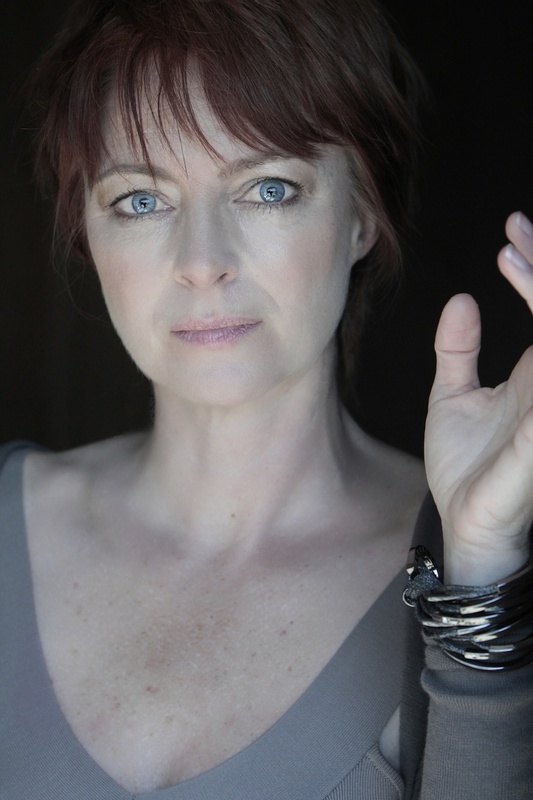 Acting, directing, producing has always been my focus and still are part of my career life. My husband is a screenwriter and encouraged me to write my own scripts, to get my own work out into the world, which I did. I wrote, produced and acted in my award-winning short Cantar, inspired by the struggles my father went through as a singer back in the 60’s. That film launched my writing. But it wasn’t until Camilla suggested that we turn The Werewolf Whisperer series into a novel that I even entertained the idea of becoming an author. Camilla: Neil Gaiman. I’ve loved his books all along, but now I look at his work — especially how American Gods is translating to TV — and, in that As Good As It Gets kind of way, he makes me want to be a better writer. To be that free and bold. I think it takes unbelievable confidence to write like that. And, I am sure, he is wicked smart. Camilla: Promise of Blood by Brian McClellan. It’s a fantastic read. Completely engrossing. It’s a flintlock fantasy with a detailed magic system, great political intrigue and awesome characters. I admire McClellan’s ability to infuse tremendous world building into the story seamlessly. It’s masterful. 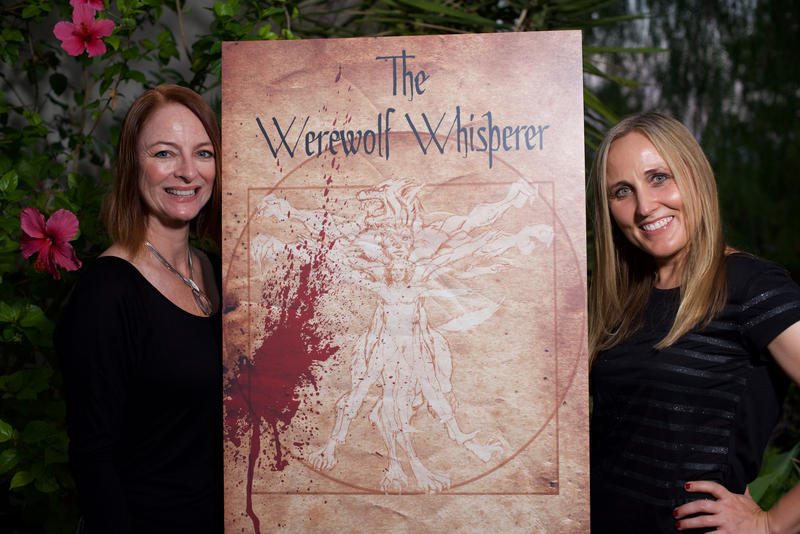 Camilla: We are working on the third full-length novel in the Werewolf Whisperer series, and I am also getting ready to launch Night’s Gift, the first book in my new Young Adult fantasy series. Bonita: Oh, and we’re also getting ready to break a new YA urban fantasy series that we hope will be out late next year. Bonita: True, writing is hard. But I’ve found getting our books to the readers harder. Marketing is a full-time job. From creating books covers to writing book blurbs, finding what resonates with our readers is a huge learning curve. It’s a process that’s constantly changing. So, we have to be constantly learning. Bonita: Write and keep writing until you finish the story. It doesn’t matter if it’s good or not. Writing is re-writing. So, you can always make the work better. And when the words don’t come (which is an inevitability with writing), write down anything that pops into your head. And keep inspired. Read; listen to music, watch movies or TV. Or if you’re like me, jog. (I’m serious. I get some of my best ideas running down the street, huffing and puffing. I often stop mid-jog and text Camilla my ideas. She thinks it’s hysterical. But it works!) You never know where your inspiration will come from, so be open. And above all…Relax. Don’t be so hard on yourself if you’re not spewing out 2,000 words a day. Great interview, Robin! I love getting insight into the process and sensibilities of other writers, and this one was a twofer!